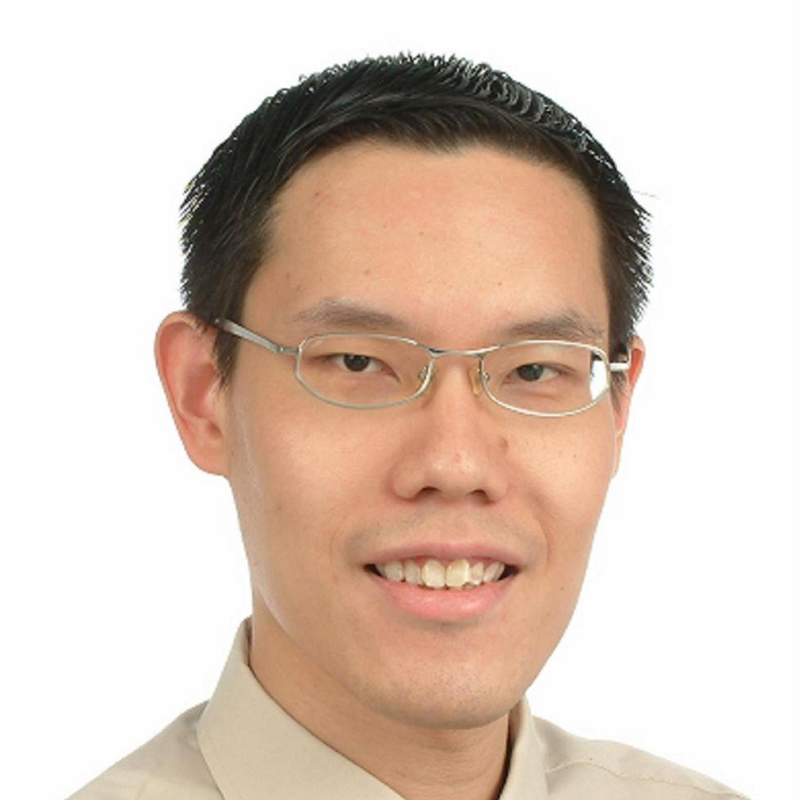 Dr. Kevin Yap is a cyber-pharmacist and an interdisciplinary researcher in Singapore. He has knowledge in digital media creation, web databases and data mining. His research interests span the whole digital healthcare innovation cycle through the development, utilization, application and evaluation of informatics, internet and other health-related ..